There are so many struggles when moving, new house, new job, new schools, heck…all new everything!! It can be really overwhelming…but, My Home Base is here to HELP you! *Want to know what local community events happening around your neighborhood both on and off base? 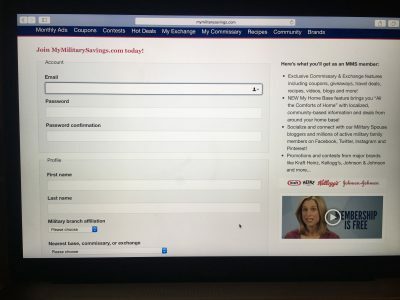 *Need to connect with other military spouses? *How about great promos and sales at your local exchange and commissary? My Home Base has your “bases” covered, making the constant life of pcs-ing a little bit easier, and the best part is, it’s FREE! 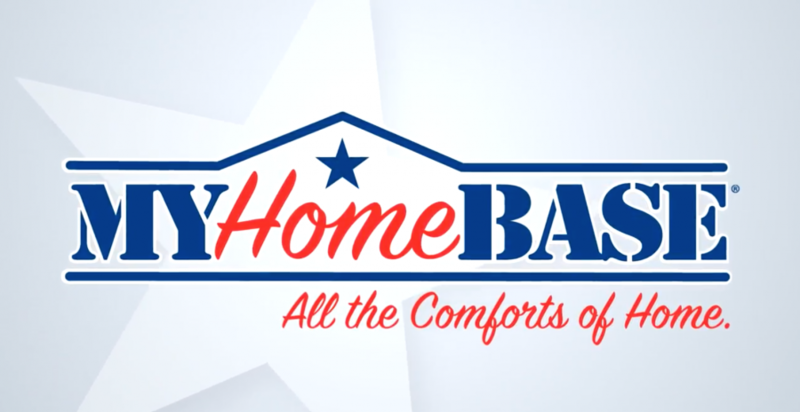 So, what exactly is My Home Base and how do you use/sign up for it? My Home Base is a useful tool to help all military acclimate to where they are by taking the guesswork out of figuring out what is going on in your local area. It also will alert you on sales or deals going on too. It always stresses me out trying to figure out what’s going on around my community, and with My Home Basem all I have to do is visit my base page and voila, all the info is at my fingertips! I can see all the great things going on in the area around me, and, DID I MENTION ITS FREE?!?!? It’s a serious game changer!! 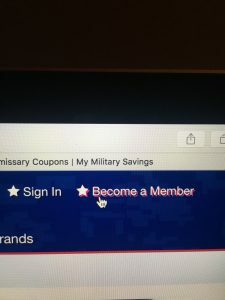 Visit My Military Savings (http://www.mymilitarysavings.com) and click Become a Member at the top, far right, and sign yourself up. Once you sign up and become a member, choose the base you currently are stationed. Once you pick your location, you’ll see your base page each time you sign up, listing all the latest blogs detailing what’s happening in your area! Plus, you can click around to see all the best deals, great coupons and sales, recipes, giveaways and more! Never miss a great deal or event again! Seriously, what do you have to lose?!? Its FREE! 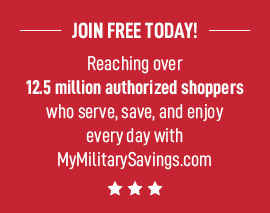 So, join today at http://www.mymilitarysavings.com and start getting the 411 on everything going on in your neighborhood!